You are here: Home / Bodybuilding / How Does Synephrine Help You Lose Weight? The weight loss supplement industry is passing through a bit of panic scenario. It has already lost its major cash cow, when the supplements containing ephedrine were prevented in North America. Here I am not talking about the pennies, I am pointing out at billions of dollars. 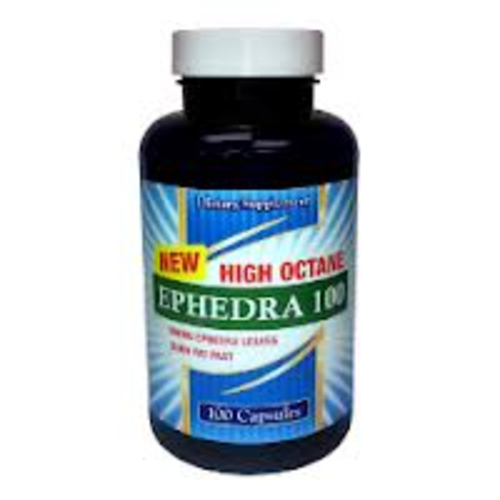 So the challenge is to search for a replacement that can be marketed making use of same key words, ‘effective’ ‘natural’ and ‘safe.’ Those were in fact the terms that fueled the runaway sales of ephedra products. Ephedra is considerably natural; however it is effective or not is an arguable. Ephedra is derived from the plant referred as Man Huang. Ephedrine undoubtedly stimulates the activity of the body’s sympathetic nervous system that in turn leads to increased thermogenesis, a phenomenon loved by marketers. This basically means that the body temperature rises slightly. The energy to do this comes from breaking down fat in fat cells, particularly the ones that make up what we call brown adipose tissue. 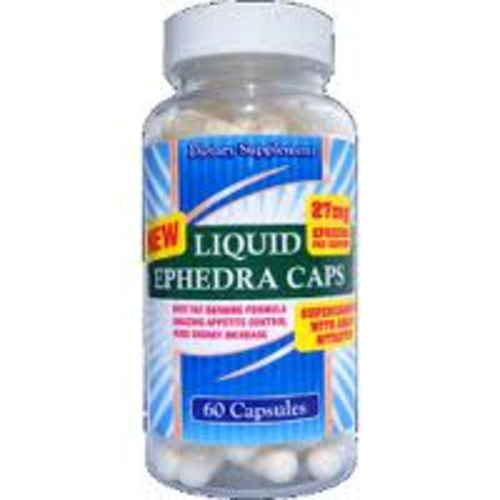 So, at a practical level, ephedra products are supportive weight loss aid. Whenever the ephedra was banned, every marketers concern was to find out a substitute. An extract of the Citrus Aurantium plant was a considerable candidate because it contained synephrine, a compound that like ephedrine could stimulate thermogenesis. And it was legal! Even the name sounds familiar; it is because you may associate it with Neo-Synephrine, a common over-the counter decongestant. The active ingredient in this product is neo-synephrine, also known as phenylephrine. Synerphrine is a natural, plant-based substance that is used for weight loss. Synephrine is often derived from bitter orange, a citrus fruit. It becomes a popular and safer alternative to ephedrine following ephedrine’s ban or restricted in many countries. The substitution of ephedra for synephrine was logical in many cases since they work the same way in the body. So make sure to look for a high quality 99% extract. There are people out there who seem naturally skinny, no matter what. Wondering, why it is so? They may just have a fast metabolism. Metabolism is the body’s process of burning fuel (food or fat). The speed of your metabolism is also called the metabolic rate. Synephrine works by increasing your metabolic rate, so you burn fuel faster. When you burn fuel faster, your body will reach into stored fat to get more. The stimulating effect of synephrine has other benefits as well. Synephrine also provides an energy boost. This can be useful when you incorporate a strict diet and need to have the energy to exercise. Synephrine also works synergistically with other parts of a fat loss plan. As you shift from eating unhealthy foods to healthy food, your body will begin to naturally burn fat. And when you exercise, you’re using up fuel for your body. Biologically, synephrine helps each of these operate more efficiently. And mentally, synephrine makes it easier for you to get over plateaus in your weight loss. Buy synephrine HCL from the most trusted and certified online supplement store liveleantoday and start losing weight.